With Black Friday shopping just a couple of days away, I thought a list of awesome Black Friday photography deals was in order. 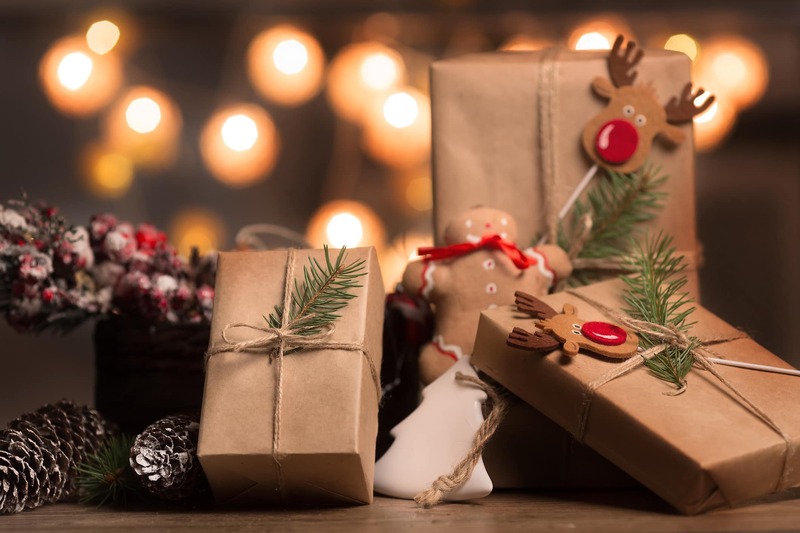 Whether you're looking for gifts for a photographer on your list or you just want some cool gear for yourself, the deals I've found below are sure to tantalize! Have a quick look and see what fun gear you can pick up while saving some money, too. When it comes to creating time-lapse videos, there isn't a better motion control device than the Syrp Genie Mini. This rig is compact, portable, and easy to use, so even if you or your loved one isn't an expert videographer, you can still create professional-looking smooth panning time-lapses (and real-time video, too!). It's designed to mount to a tripod and then your camera mounts to the Genie. 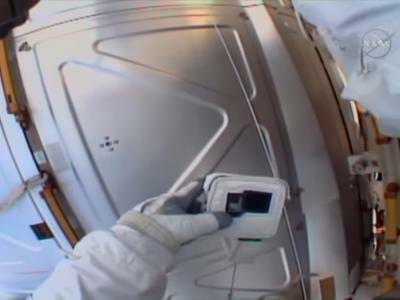 With its internal motor, Genie can rotate 360-degrees with cameras that weigh up to 8.8 pounds. You can wirelessly connect to the Genie Mini using the Syrp Genie App for a quick and easy set up of smooth panning or tilting time-lapse and video. 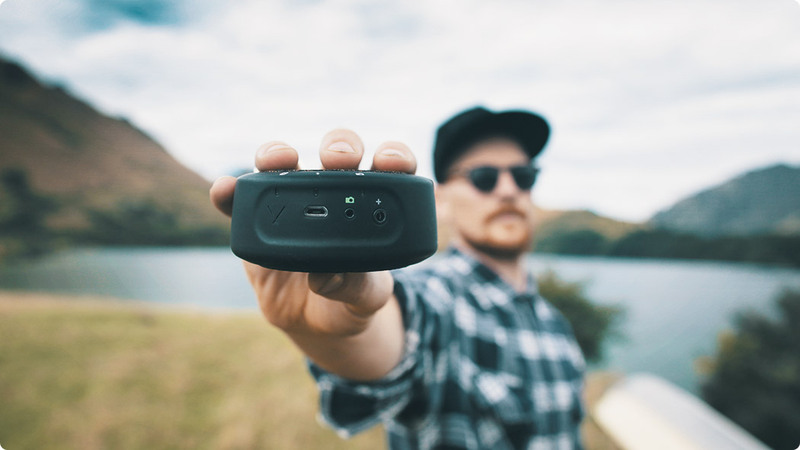 Treat yourself to a pocket-sized motion controller this year with the Genie Mini! Get 10% off this Black Friday! Get some beautiful maternity photography accessories on Black Friday at huge discounts from Sew Trendy. In fact, it's not just their maternity wear and accessories that are on sale. 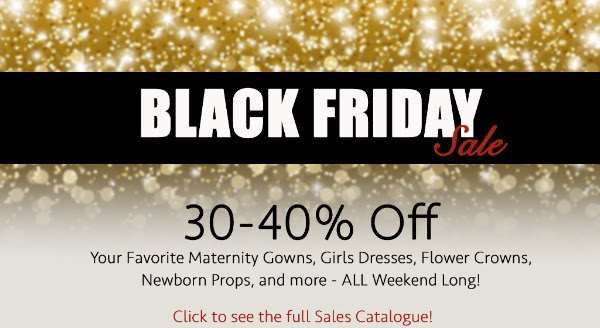 You can enjoy 30-40% off girls dresses, floral crowns, newborn props, and more all weekend long! Not only that, but Sew Trendy is also offering a huge giveaway for Black Friday. Each day between Black Friday and Cyber Monday, one lucky customer will get their order FREE. Add to that Doorbuster sales running all weekend and exclusive deals on made-to-order maternity gowns like the Jessica Gown, and you have a recipe for big savings! Holdfast makes all sorts of awesome photography gear, from top-of-the-line camera straps to gorgeous and functional camera bags. Made right here in the USA to the highest of quality, Holdfast products are among the best you can buy on the market today. And to celebrate Black Friday, Holdfast is offering 10% off everything on their site from November 24-27, 2017. That means you can snag a MoneyMaker dual camera strap, a Roamographer camera bag, a Sightseer Backpack, or other goodies and save some money at the same time. Just enter the promo code BlackFriday2017 to get your discount! How about a drone for Christmas? 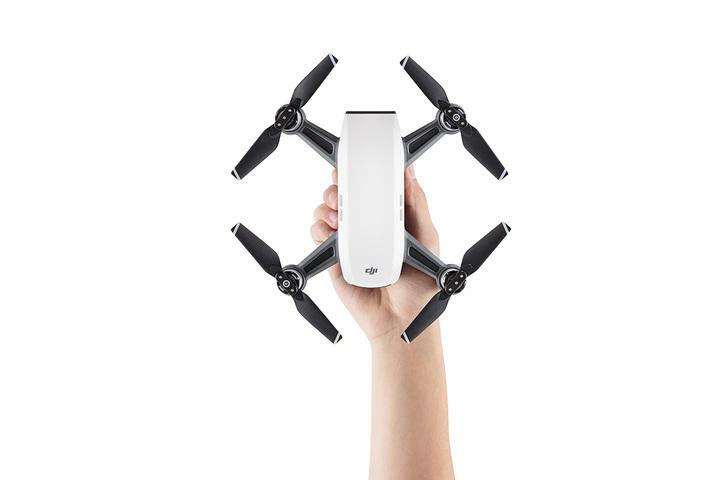 The DJI Spark is a palm-sized mini drone that has a 12-megapixel camera and 2-axis gimbal for taking awesome aerial photos and videos. Not only that, this little guy is packed with awesome technology that makes takeoff and landing a breeze. It has intelligent flight modes, too, including TapFly, which lets you tap anywhere on your phone to fly the Spark. 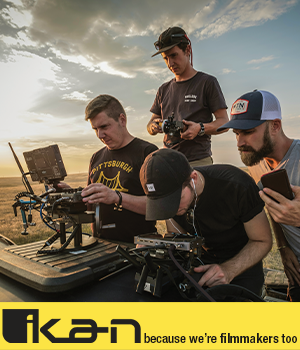 It even tracks moving subjects from the front, back, or side for awesome cinematic videography. Best of all, the DJI Spark is $100 off from Thanksgiving day until the end of Cyber Monday, and then again from December 10th until the end of the year. You can also get a $1 freebie bag and 25% off Drone World brand accessories, too! Sew Trendy has so many deals this weekend that we had to separate them into two different slots on our list! 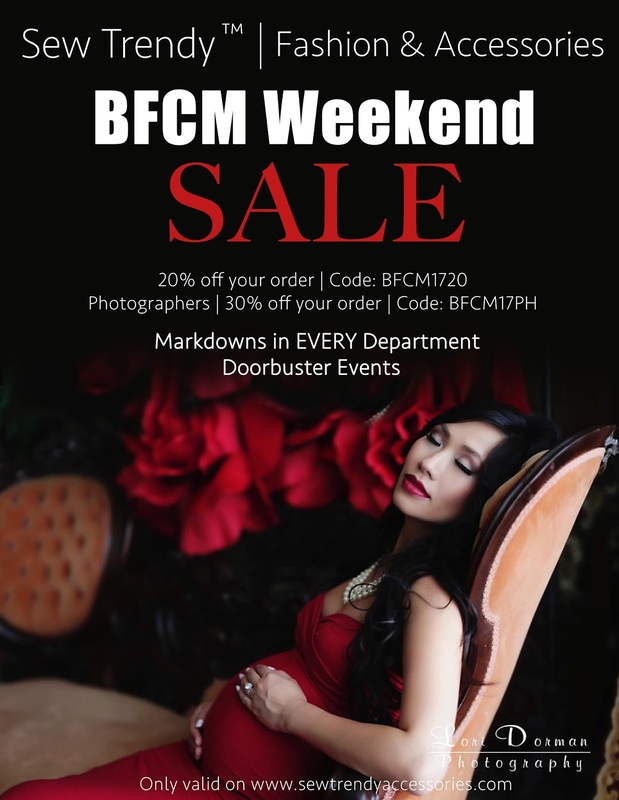 Black Friday through Cyber Monday, customers will enjoy 20% off their orders with the order code BFCM1720. And if you're a photographer, you get an even sweeter deal - 30% off your orders with the code BFCM17PH (terms apply). Additionally, all ready-to-ship women's gowns will be marked down 10% and you can enjoy 10% off on certain products, like the floral print collection and the winter gown collection. Check out all the deals at Sew Trendy this weekend and get outfitted for maternity photography, mommy and me shoots, newborn photography, and more! If you're looking for a larger drone than the DJI Spark, perhaps the DJI Mavic Pro is up your alley. 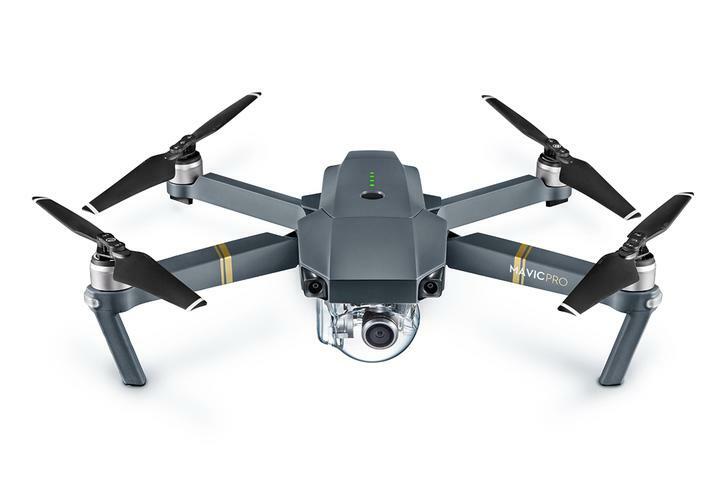 The Mavic Pro comes packed with features that ever drone lover will appreciate, including the ability to transmit full HD video up to 4.3 miles away and a top speed of 40 mph! Its FlightAutonomy system can detect obstacles up to 49 feet away, giving you peace of mind while flying. The 4K camera with 3-axis mechanical gimbal isn't bad either, snapping gorgeously sharp photos and smooth 4K video up to 30fps. The Mavic Pro boasts phenomenal endurance too, allowing you to fly up to 27 minutes at a time. It's on sale, too! Save $100 on the Mavic Pro Thanksgiving Day until the end of Cyber Monday, and then again from December 10th until the end of the year. You can also get a $1 freebie bag, $150 off Fly More and Higher End Kits, and a free mini drone with a drone kit order. On top of all that, Drone World is offering 25% off Drone World brand accessories, too! MrStarGuy has some great deals going on for telescopes binoculars, mounts, and jewelry - something for everyone on your list! That includes $100 off the Vixen R130Sf and Porta II Mount shown above. The Vixen Nature Eye Telescope is on sale for $19.95 (a savings of $20) and the Space Eye 70 Complete Telescope is $70 off! 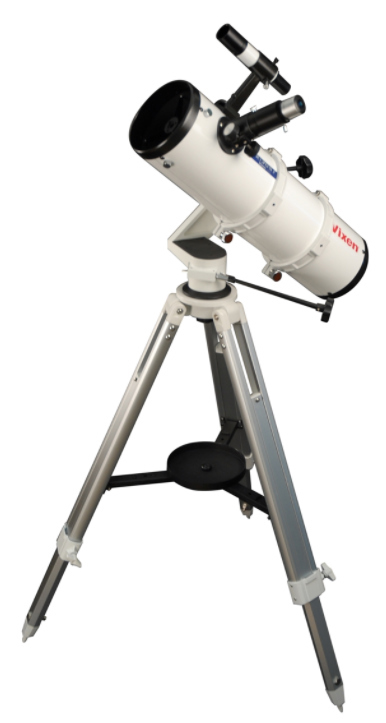 For an even bigger deal, you can save $600 on the Vixen R200SS Reflector Telescope or save $700 on the Vixen NA14OSS Telescope. You can save $700 on the Vixen Sphinx SX2 mount as well. 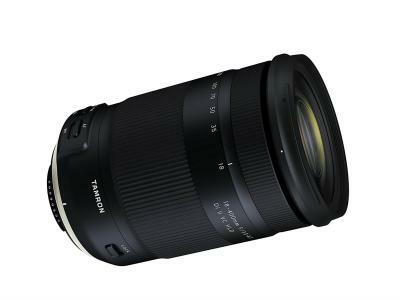 That's not to mention great deals on binoculars (up to $149 off!) and even deals on jewelry that features constellations, stars, and images of the universe. These awesome deals at MrStarGuy start on Thanksgiving day and run through November 30th.